The space acts as one of three Chicago-area properties for the company’s third-party food production business. 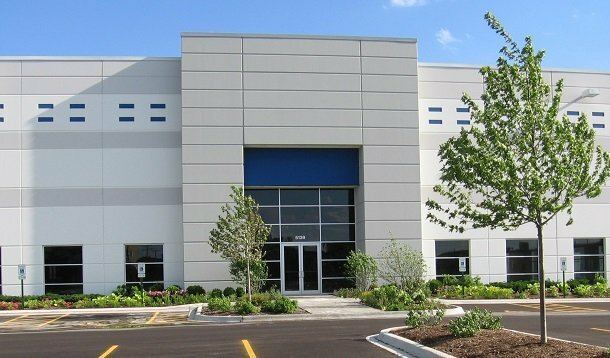 CHICAGO–Assemblers Inc. has signed a lease extension for its 270,789-square-foot facility in Bedford Park, IL. Newmark Knight Frank’s Executive Managing Director Geoffrey Kasselman, and Associate Chris Hill arranged the lease extension.